HNHH Premiere! Angelo Mota and Kweku Collins team for "It Ain't Safe Outside". 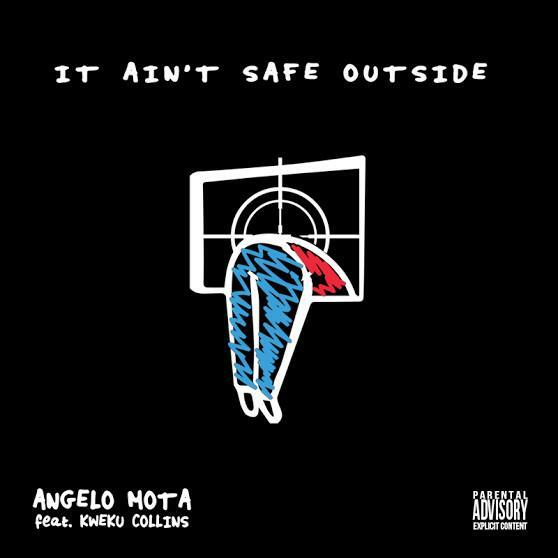 We've been big fans of everything Kweku Collins has put out so far, and the Chicago up-and-comer's new collaboration with New Jersey's Angelo Mota is no exception. Mota, who also produced the record, is just as versatile as Collins, pushing the boundaries of rap with a key-led record where he sings as much as he spits. "It Ain't Safe Outside" is a response to recent instances of police brutality, tastefully maneuvering the heavy themes while still taking a strong stance. Let us know what you think of Angelo Mota so far in the comments below. Is he set for a big 2016? So why the company you keep enormous?